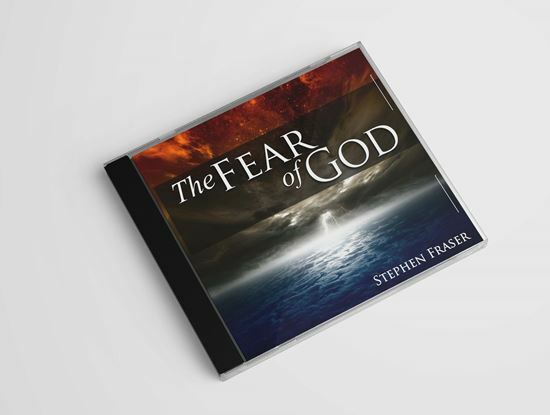 Living by faith in the dynamic grace of God, has enabled Stephen Fraser to witness the salvation, healing, and deliverance of many people. The love, joy, and peace of the Father overflows to others as he shares with them God's righteousness (God's way of living and being right). He is Currently the senior pastor of Life of Faith Bible Church in Louisville, Kentucky; a church he founded in 1994. As a television host and evangelist, he ministers daily through the "Living the Life" television broadcast. He is also the author of several books that bring fresh revelation to controversial subjects. Both he and his wife Jeanne minister with a powerful prophetic voice, while demonstrating the miraculous power of the Gospel. They are also parents of their two children, Mark and Elissa. Copyright © 2019 Life of Faith Bible Church. All rights reserved.